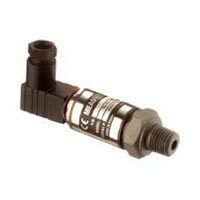 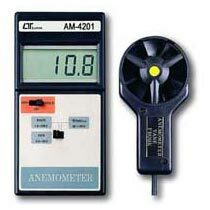 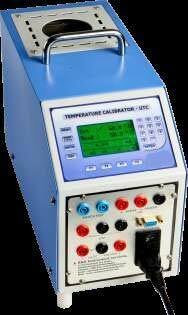 The 2 Set Point Temperature Controller provided by us boasts of advanced technology that guarantees superior performance. 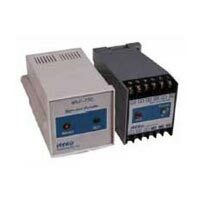 Manufactured using top class components, these 2 Set Point Temperature Controllers are designed to be hassle-free in operation and maintenance. 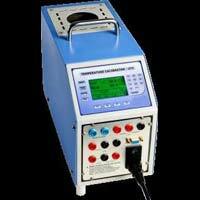 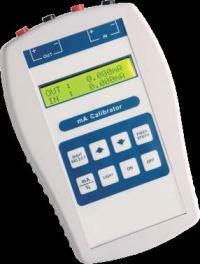 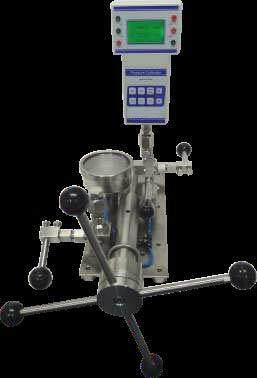 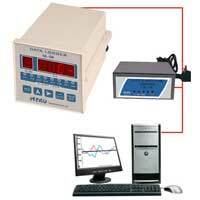 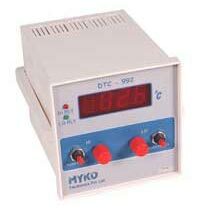 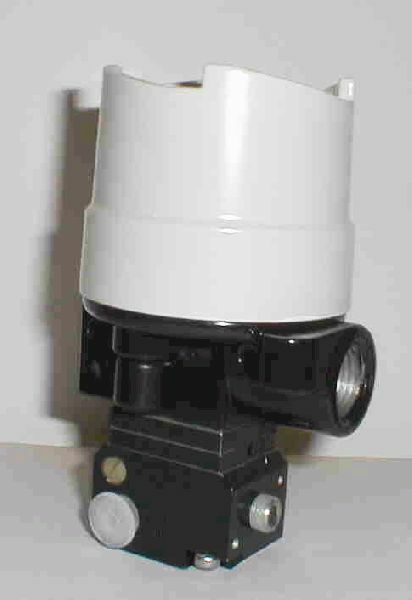 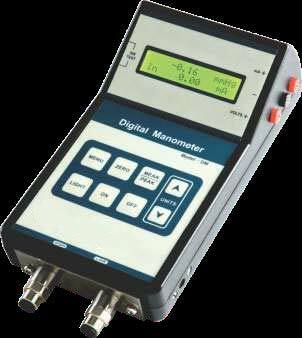 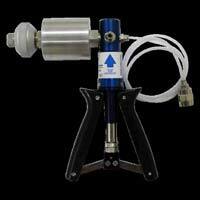 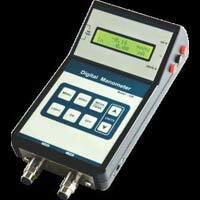 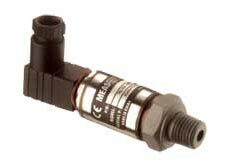 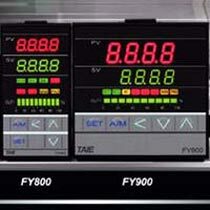 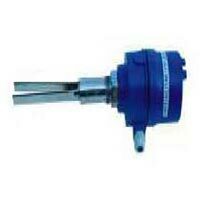 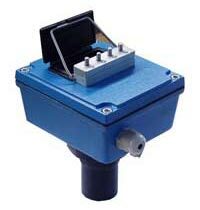 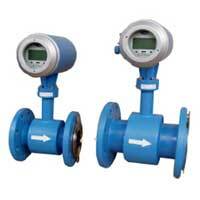 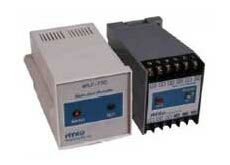 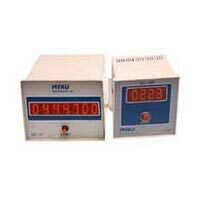 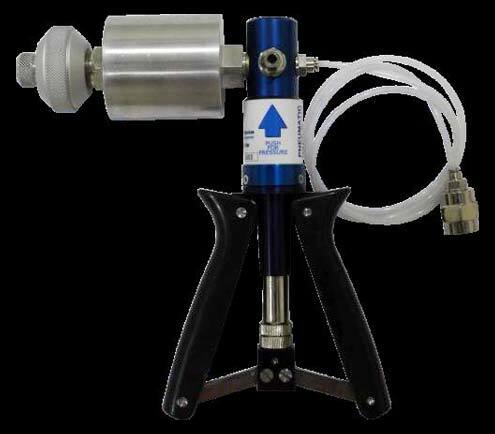 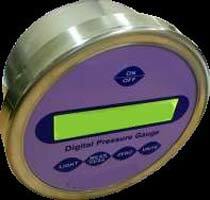 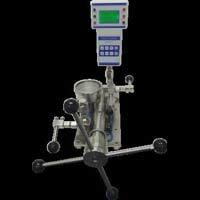 We offer PID and Profile Controller, which is known for performing with accuracy in diverse applications. 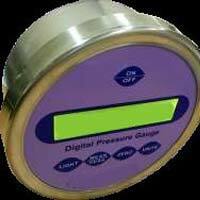 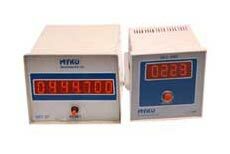 With a clear display and bright indication, our PID and Profile Controllers are much sought after in the market.